The deal, said the company, will secure stable lithium supplies for its battery material manufacturing affiliate POSCO ES Materials. Deal gives POSCO a package of mining tenements for 17,500 hectares of land in the northern area of the Salar del Hombre Muerto salt flat. 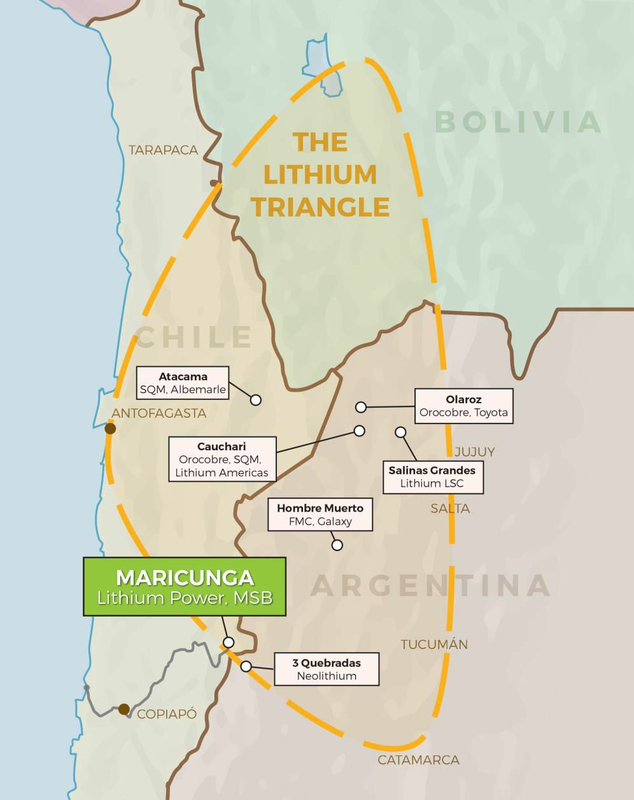 The Asian firm, which has been trying to ramp up its lithium business as the global steel market suffers from oversupply and protectionist policies, also said it planned to build a lithium plant in the South American country. The facility is expected to produce 25,000 tonnes of the white metal for 20 years, starting in 2021. 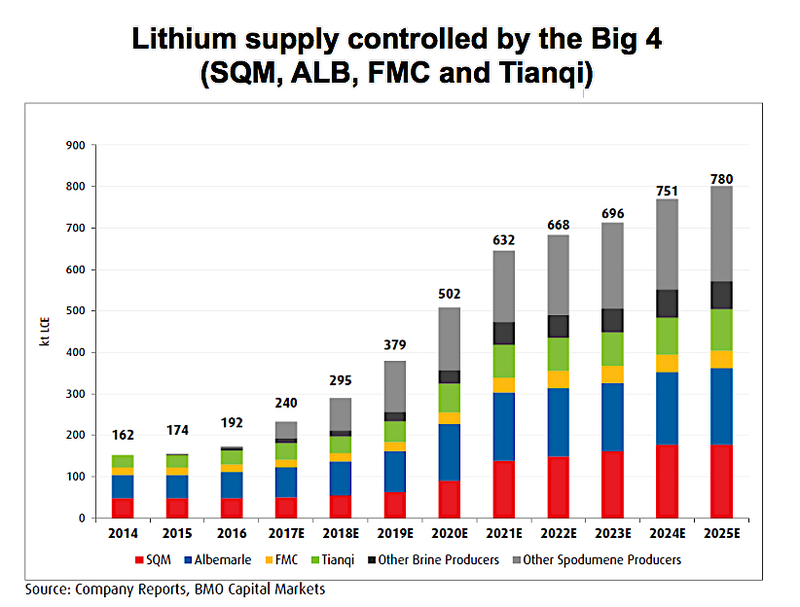 Despite bullish forecasts, lithium may have a funding problem. Banks are wary, citing everything from the industry’s poor track record on delivering earlier projects to a lack of insight into a small, opaque market. Without more investment, Bloomberg reported, supplies of the commodity could remain tight, sustaining a boom that already has seen prices triple since 2015. Source: BMO Capital Markets, companies reports. In May, Galaxy announced it had agreed to sell the Korean firm a package of tenements in the Salar del Hombre Muerto (The Dead Man’s salt flat) in northern Argentina. It said at the time it would invest the proceeds from the deal in its flagship Sal de Vida (Salt of Life) lithium and potash brine project, also located in Argentina, within an area known as the Lithium Triangle, which straddles the border with Bolivia and Chile. 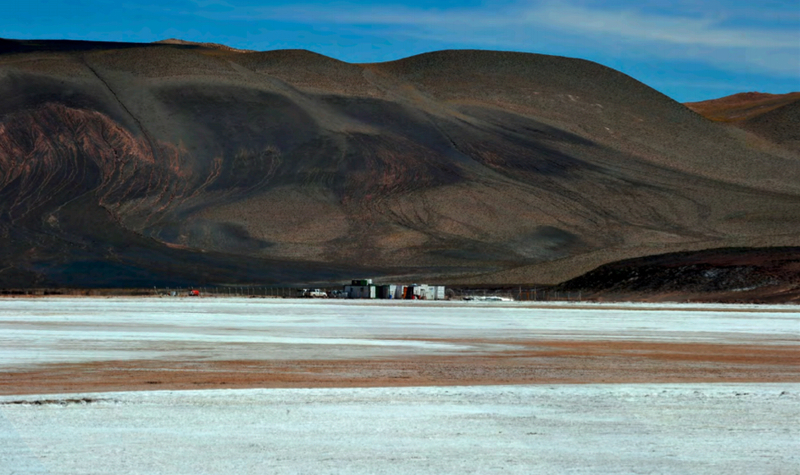 POSCO has hit some legal challenges to acquire mining rights for salt lakes in South America. This has led the company to develop alternative technologies to extract lithium from lithium minerals and used batteries instead of saltwater. According to the steelmaker, it is the only company in the world capable of producing lithium from three different sources.